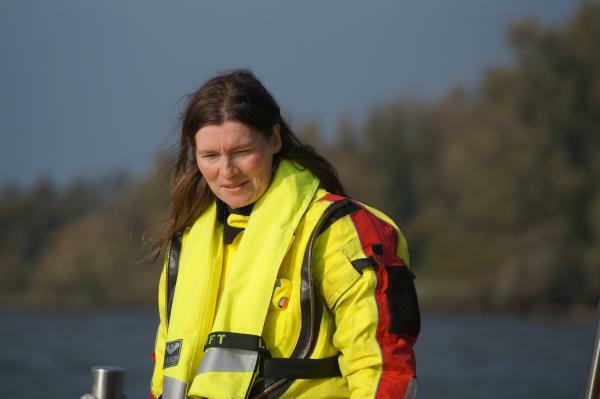 Courtesy of official photographers Ruud and Corina Emmen. Broer reported, "It was nice exposure on national TV for WWF." It is clear that International Swimming Hall of Fame and International Marathon Swimming Hall of Fame dual inductee Van der Weijden is picking up where he last left off: on top of his game. Van der Weijden has finished his tour in the theaters with his serious and comedy one-man show called Beter where he tells his story of his illness and his Olympic 10K marathon swim victory in 2012. Broer says, "Beter may be televised at some point. And Maarten is swimming again. Seriously too. 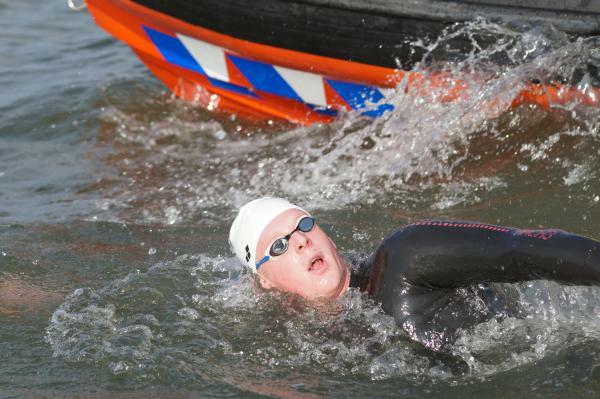 Maarten has a passion to especially swim for his good cause: the Dutch Cancer Foundation. He was on national TV with his plan to swim 12 hours and, to top that, a 24-hour swim. 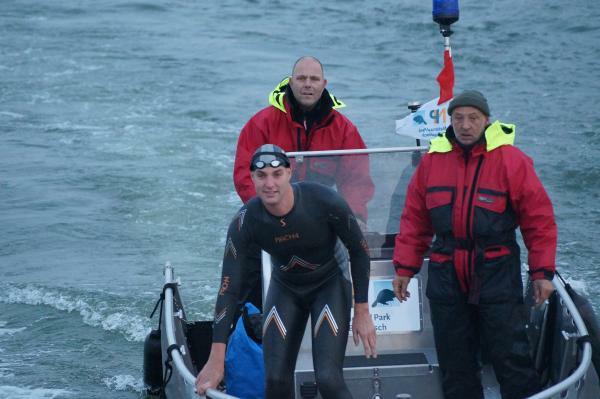 He is still fast with various plans for very interesting open water swims."